We are India's largest chain of exclusive toy stores with 19 locations spread across the country and growing. The flagship store is spread over 10,000 sqft and is located on Nungambakkam High Road in Chennai, Tamil Nadu. We are not just a toy store ; you can consider us as a place where your child's imagination runs wild. A place where dreams come true for your little bundle of joy. A place where imagination is learning. We have been in the industry of making dreams come true for more than a decade now and we are incredibly good at it. All our stores have an endless stock of rattles, strollers, baby care products, toys for different age groups, video games, board games, outdoor games etc... Most importantly we are constantly on the lookout for that latest toy in the international market. 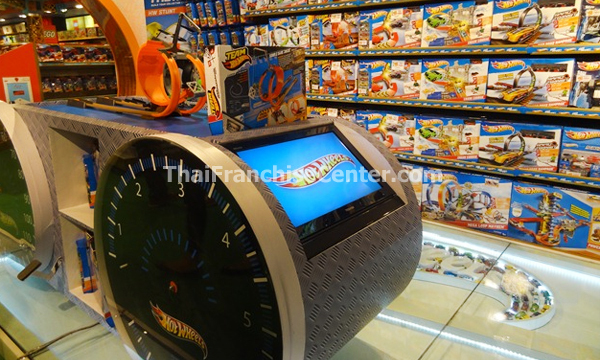 We have a dedicated team that travels abroad at least three times a year, and we are successful in getting our hands on pretty much any toy that we want. Whether it's something for your own child or a birthday gift that you need to pick up, you will be overwhelmed by the variety of toys at the Mera Toy Shop / Mera Baby Shop. We are India's largest chain of exclusive toy stores with 19 locations spread across the country and growing. 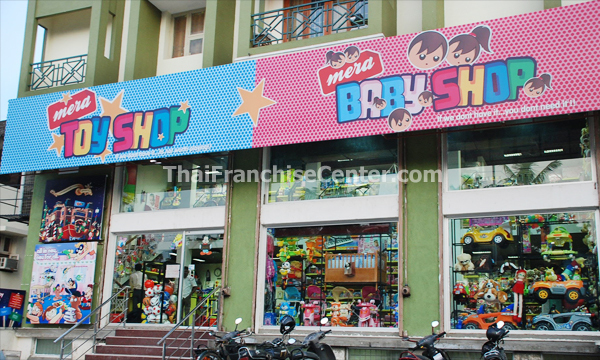 The Flagship Mera Toy Shop Mera Baby Shop is spread over 10,000 sqft and is located on Nungambakkam High Road in Chennai. Aspirants meeting with the investment and space pre requisite. Aspirants must possess leadership skills, be pro - active and an initiator. Aspirants must be an effective communicator and a team player. Address Chhotabhai Centre #140, Nungambakkam High Rd, Chennai 600 034.